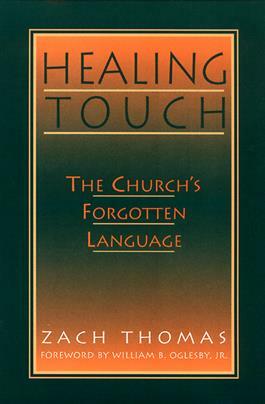 In this helpful book, Zach Thomas shows how clergy, friends, and congregations can reclaim the ancient practice of healing touch. He presents biblical principles that encourage wholesome behavior and protect against unhealthy touch. He provides a model for reflecting on touch in pastoral care, offers case studies that demonstrate how and when clients should be referred to body-work therapists, and provides congregations with guidance in designing appropriate healing services that include the laying on of hands.